05 Sep 2018 --- PepsiCo has announced ambitions to achieve 50 percent recycled plastic (rPET) in its bottles by 2030 across the European Union (EU), with an interim target of 45 percent by 2025. The move will see the multinational food, snack and beverage giant more than triple the amount of recycled plastic it uses, equating to over 50,000 tons of rPET. 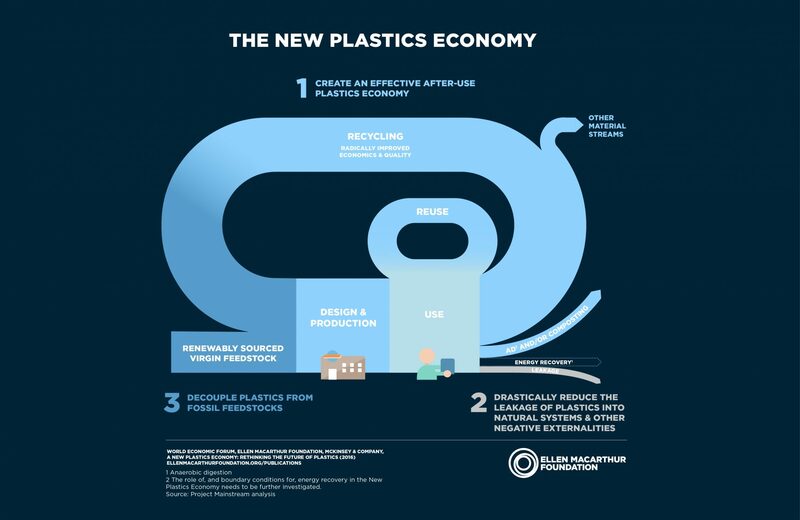 The announcement comes in support of the European Commission’s voluntary recycled plastics pledging campaign to ensure that by 2025, ten million tons of recycled plastics are used to make new products in the EU market. 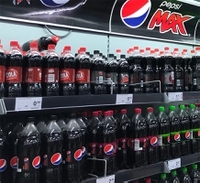 PepsiCo’s goal covers all countries expected to be members of the EU in 2025, and all the company’s beverage brands in PET (the primary plastic used in its bottles) including Pepsi, Pepsi MAX, 7Up, Tropicana and Naked. 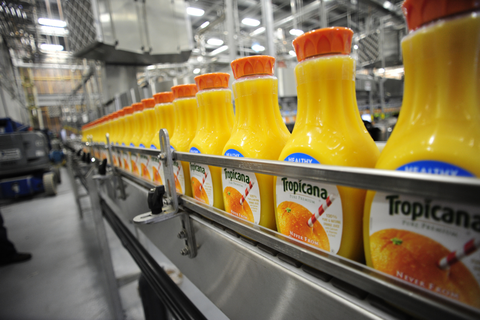 The goal will apply across PepsiCo’s Beverage operations, including company-owned and franchise. The UK will not be covered by this target but already have a goal in place on rPET through PepsiCo’s compliance with the UK Plastics Pact. Today’s announcement builds on PepsiCo’s broader, global Performance with Purpose vision, which includes a goal to design 100 percent of its packaging to be recyclable, compostable or biodegradable and to reduce its packaging’s carbon impact by 2025. The company estimates that currently, 90 percent of its beverage packaging worldwide is fully recyclable. PepsiCo is already a significant user of food-grade recycled plastic (rPET) in the EU, using approximately 13 percent rPET in its EU beverage operations in 2017. “With serious under-capacity in the supply of affordable recycled plastics suitable for food packaging, we call on public and private stakeholders in the recycling system, including the European Commission, to join us and make the needed investments to expand recycling capacity. Provided the right progress is made on increasing packaging recovery rates, and improving reprocessing technology, we will look to go even further than our current commitment,” he adds. 50 percent EU target: A stepping stone to greater sustainability commitments? “We have set ambitious goals as part of our company-wide Performance with Purpose agenda, including a goal to increase recycled content in our packaging globally. Today’s announcement for the European Union is a part of that overarching effort,” he adds. A critical part of increasing the availability of recycled plastics, suitable for re-use in packaging, is ensuring that bottles are placed in the recycling system, rather than littering the environment. In addition to participating in Extended Producer Responsibility (EPR) schemes across the EU, PepsiCo is partnering on programs to increase recovery and recycling rates. These include initiatives to promote and educate consumers on recycling, including on-pack labeling campaigns, such as “jede Dose zaehlt”/ “Every Can Counts” in Austria and “Vous triez, nous recyclons”, a consumer campaign in France, promoting the importance of sorting waste to ensure recyclability of plastic bottles.